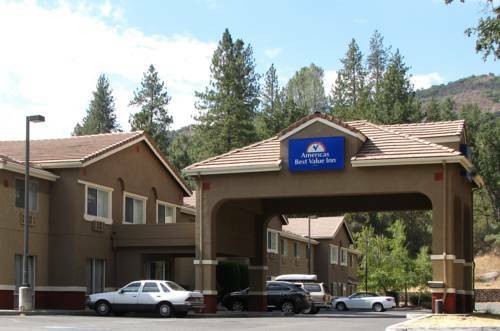 laptop computer into a modem line in your room, so you can access your email at Best Western Yosemite Way Station, and of course there's cable TV here. 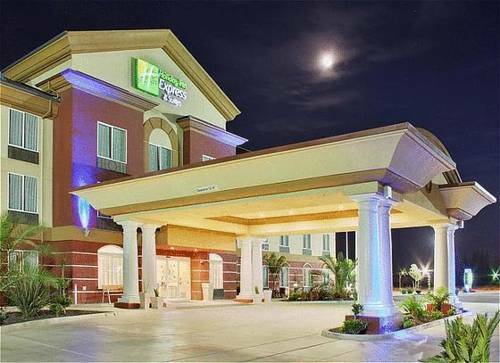 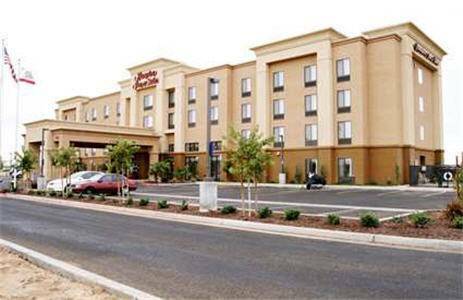 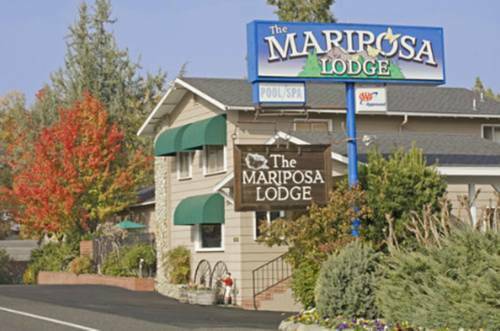 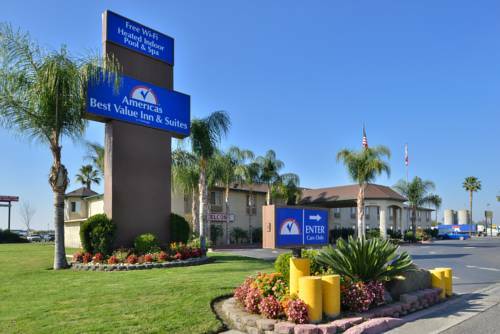 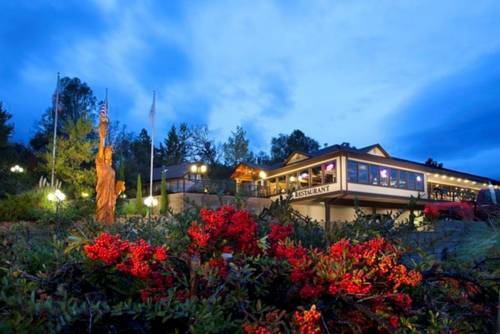 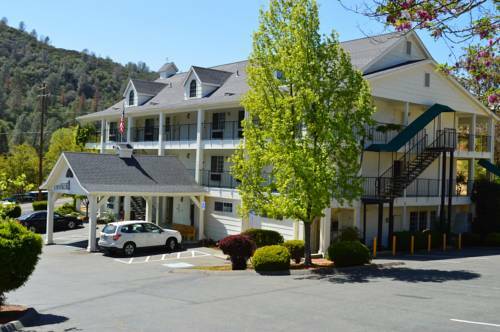 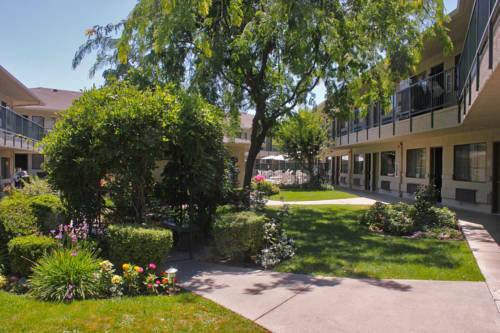 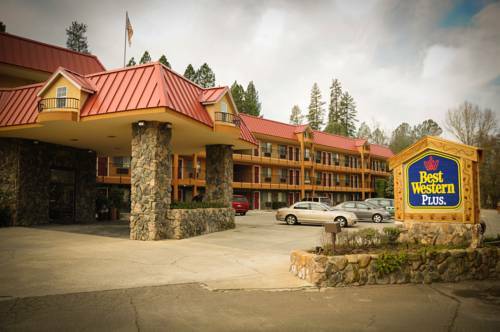 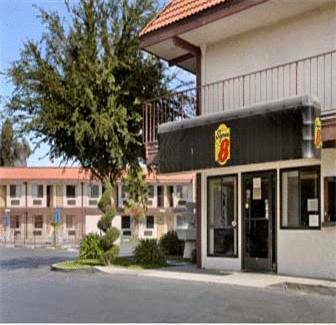 These are some other hotels near Best Western Plus Yosemite Way Station Motel, Mariposa. 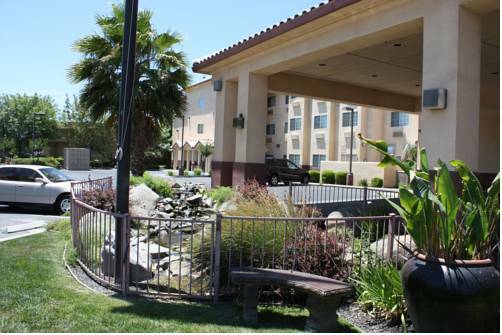 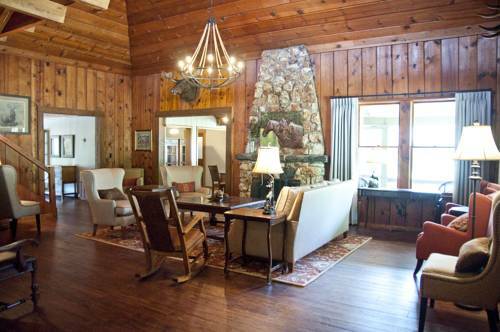 These outdoors activities are available near Best Western Yosemite Way Station.